Fool's Theory and IMGN.PRO reveal a new gameplay trailer for Seven: The Days Long Gone ahead of its impending PC release date. 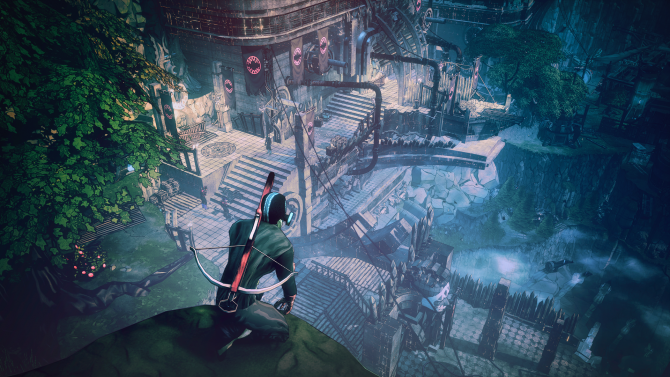 Fool’s Theory and IMGN.PRO recently revealed that its Thief-inspired game Seven: The Days Long Gone had gone gold, so the game should be able to handily meet its projected December 1 release date. However, the development team isn’t going to just sit-back and wait for December 1 to roll around. So, today they have shared with us a new trailer in which another of the game’s mechanics have been outlined. Today, we learn about stealth. 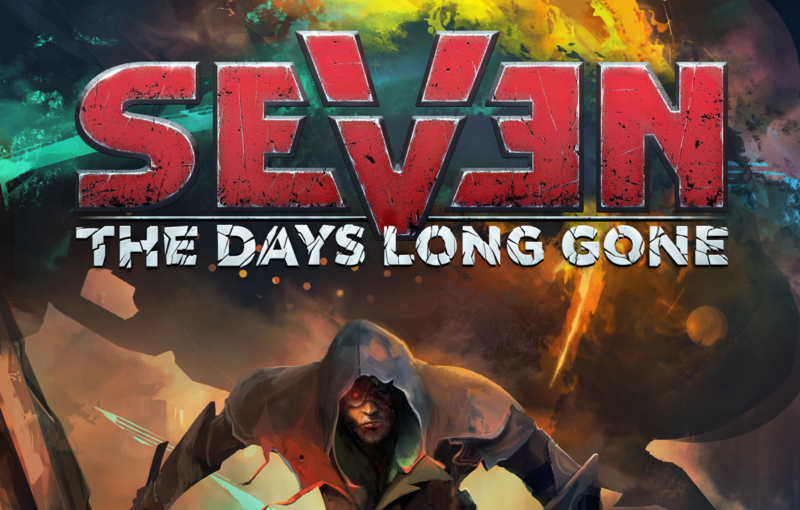 Seven: The Days Long Gone is a 3D isometric RPG in which players occupy the form of a thief. Naturally, a thief’s most useful skill is not getting caught, and the newest gameplay trailer shows precisely how players can manage to do just that. Players will be given the ability to throw distractions, set traps, don disguises, and hack security systems, but what may be its most intriguing feature is the ability to fast-forward time. If something goes wrong in your approach or you simply don’t want to wait for a guard to move out of the way, you can fast-forward to a point when things are a little more advantageous. Just don’t let the ability go to your head or you might end up in even more trouble. Seven: The Days Long Gone is expected to launch onto PC on December 1 for the price of $29.99. However, a collector’s edition will also be made available, offering the game’s soundtrack, a digital artbook, and a guidebook for $39.99. For more information on the game, you can visit its official website or its Steam page. Below you will find the most recent gameplay trailer. In case you missed it, the team released another trailer not so long ago, detailing the game’s movement mechanics.